Beirut – A rise in cold-blooded murders in Lebanon has been met with demands for re-enacting the death penalty which has been frozen since 2004. 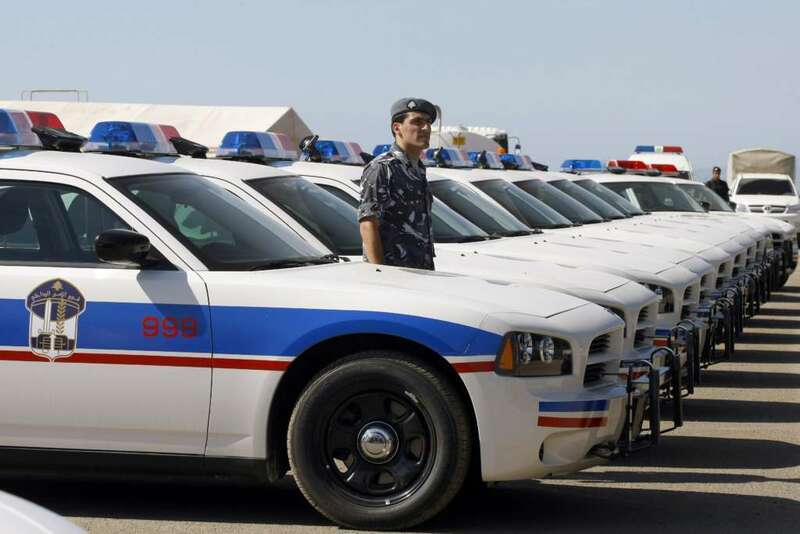 The latest crime was the killing of a 23-year-old man by a gunman north of Beirut earlier this week. The gunman killed Roy Hamouche after their cars collided on a highway. His murder led to widespread condemnation and demands to re-enact the death penalty despite the rejection of several civil society and human rights organizations that said limiting such crimes should come through the restraint of guns. On Friday, Interior Minister Nouhad al-Mashnouq called for the implementation of the death penalty during a speech celebrating the 156th anniversary of the Internal Security Forces in Lebanon. Lebanon’s last execution took place in 2004, former Justice Minister Shakib Qortbawi told Asharq Al-Awsat. Despite the significant time since the last execution, capital punishment continues to be legal in Lebanon, he said. Following a judge’s verdict, carrying out the death penalty requires a decision from the justice minister, which is later sent to the prime minister and the president to issue a special decree, Qortbawi told the newspaper. But no justice minister has done that since 2009, he said. While rejecting capital punishment, the former minister said that the real problem lies in the proliferation of arms in addition to the high rate of drug use among all communities in the country. “The solution should come by abolishing all arms licenses,” Qortbawi said. Abdel Salam Sidahmed, the Regional Representative of the UN Human Rights Office of the High Commissioner, told Asharq Al-Awsat the OHCHR encourages countries to abolish the death penalty in line with international conventions and a resolution issued by the UN calling for the abolishment of capital punishment. A criminal can be punished through other verdicts such as life in prison, he said. The OHCHR is in continuous contact with the Lebanese authorities on human rights issues and encourages officials to hold onto the moratorium of the death penalty, he added.